A parody is a work that’s created by imitating an existing original work in order to make fun of or comment on an aspect of the original. Parodies can target celebrities, politicians, authors, a style or trend, or any other interesting subject. The term parody (pronounced par–uh-dee) is derived from the Greek phrase parodia which referred to a type of poem which imitated the style of epic poems but with mockery and light comedy. Parody can be used in everyday life as well as by authors, celebrities, politicians, and cultural commentators. In this example, the girl is parodying her own father who she knows works as a businessman. She is making the comment that the image many businesspeople have is overly serious and self-important. At the talent show, a group of boys wears matching outfits and prances around singing One Direction’s “Best Song Ever.” They sing very poorly and overly dramatically. Here, the boys are parodying a popular band by imitating the way they dress, sing, and perform in a comedic way, commenting on the low talent level of many pop stars. In joking with a friend, you are parodying her gum-chewing habit by imitating and hyperbolizing it in a comedic way. Parody is important because it allows us to criticize and question without being aggressive or malicious. Rather, we use comedy. Parody imitates, stresses, and draws attention to certain features, characters, or plot points which are weak, silly, strange, or subject to criticism of any sort. Whereas serious criticism of politicians, artwork, celebrities, or literature can be boring or complicated, parody draws in an audience with a sense of humor and a lighter take on serious issues. Parody allows comedians to take on serious issues while still making us laugh. Parody has been a common comedic element in literature for centuries. Grahame-Smith provides readers who enjoy zombie stories with a tweaked parodic version of Austen’s classic. In the above excerpt, Brown writes from the perspective of Virginia Woolf, a famous writer, highlighting her snobby and elitist attitude. The Lost Diaries are full of parodic writings by Brown’s versions of people like President Obama, Maya Angelou, and Keith Richards. Parody is a constant player in today’s comedy. There are parodic songs, skits, shows, movies, and advertisements. Sesame Street is becoming famous for its funny parodies of famous shows and movies. 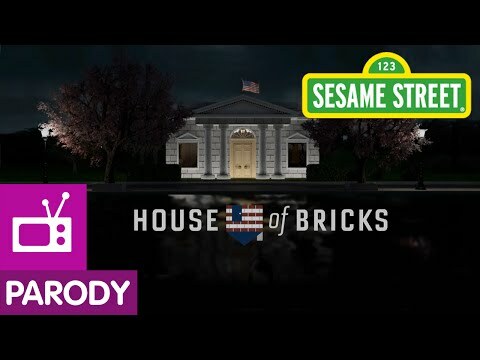 Here, the show parodies the dark drama House of Cards by dramatizing politicians as the wolf and the three little pigs. Ellen Degeneres is also a prominent parody-maker. 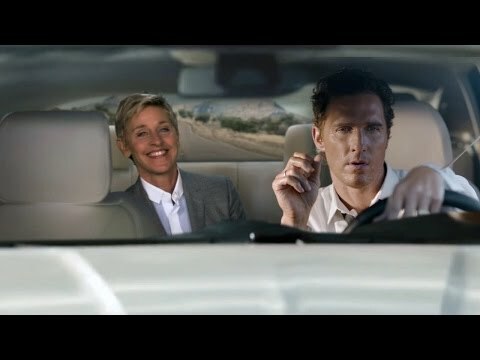 In this episode, she inserts herself into Matthew McConaughey’s ad to poke fun at its melodrama and strangeness. Parody and satire are very similar: both use comedy to criticize or question an original thing or idea. Whereas parody primarily involves mimicry and comedy for entertainment purposes, satire is more often subtle, critical, and serious in its mockery. Satire has a higher goal: political and social change and reform through criticism. Parody is capable of involving satirical elements or more serious goals, but usually, it is more for entertainment than policy making. 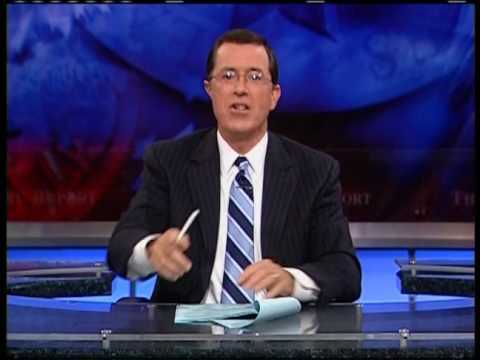 On The Colbert Show, Colbert is comedic, but he is also critical of the presidency and certain political views. 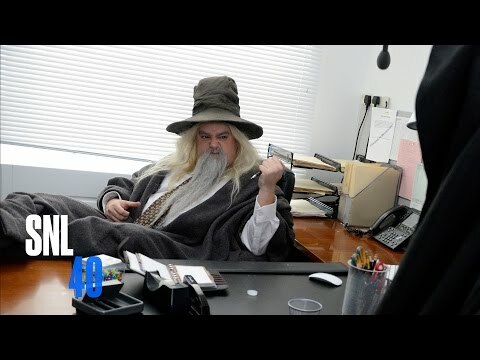 This clip is a clear parody of the movie “The Hobbit” and the show “The Office.” The clear use of imitation and silly humor makes it a parody.